Take it easy My Dear, Blog is not going anywhere. But I can understand once you commit to something you need to do it. I can't do that That's why I go on limited blogs and write only twice. Any ways, What does Arisi Paruppu mean? I like one pot meals and your rice and lentil dish with curry leaves tempering looks nice. Thank you Balvinder Ubi.. :) Arisi means Rice and Paruppu means dhal. 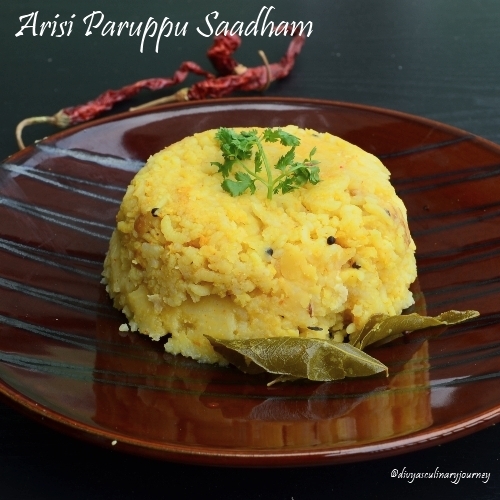 glad to see u back in action Divya...this seems like an easy peasy rice recipe..
Beautiful arisi parippu sadham looks perfect. 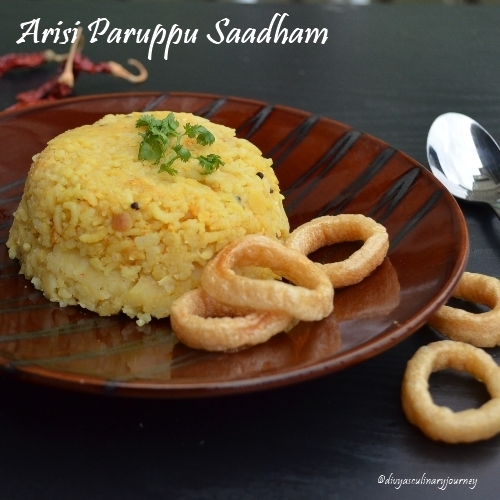 Arisi paruppu Saadham looks very healthy and delicious dear. New to me, will try your yummy version. A storehouse of energy in a plate...I loved the recipe. Wat a fabulous kongunadu dish, simply love it. i love this rice very much..yours look delicious..
Chellam this is Healthy & Tasty Kongu Special, goes together with potato roast. 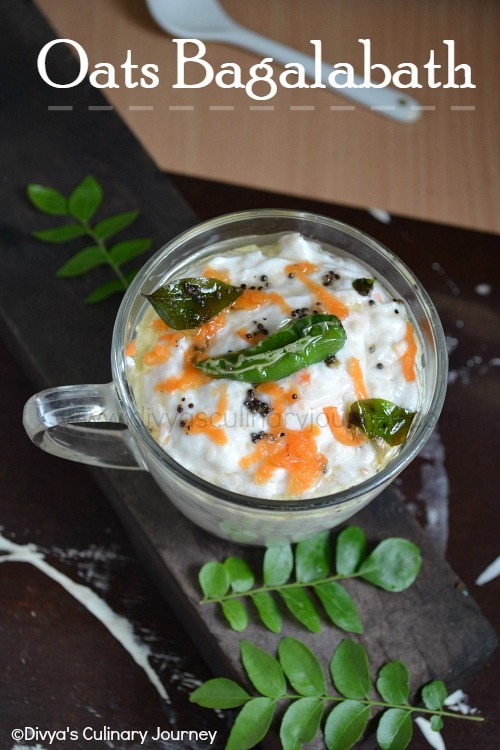 Nice...seems like a more spicy version of pongal...I'll definitely try this! I too make this, Easy and tasty dish. This is one of my favorite one pot meal.Nice clicks..